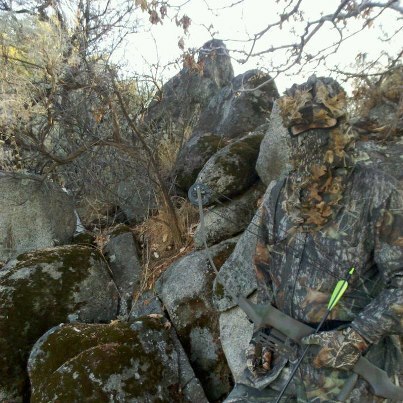 Camouflage is more than a set of clothing or a few leaves stuffed inside a hat. It is both a mind set and an art form. Anyone can purchase the clothing, but not everyone can make it work. Let’s try a short exercise. You find yourself in a hostile situation. You need to move. What senses will you rely upon the most? If you said sight, smell, and sound give yourself a pat on the back. In order to make camouflage work, you have to mask all three of these. Pretend you’ve hidden yourself at the base of a building. You blend in perfectly. Remember the cologne or perfume you splashed on last night? It just gave your position away. Let’s say your stomach growls loudly, same result; or you slap at an insect, oh snap, there you are. As you can see, camouflage takes a conscious effort and discipline. What are you waiting for? Grab a few friends and play hide and seek. Start in the environment you’re in. Have fun!